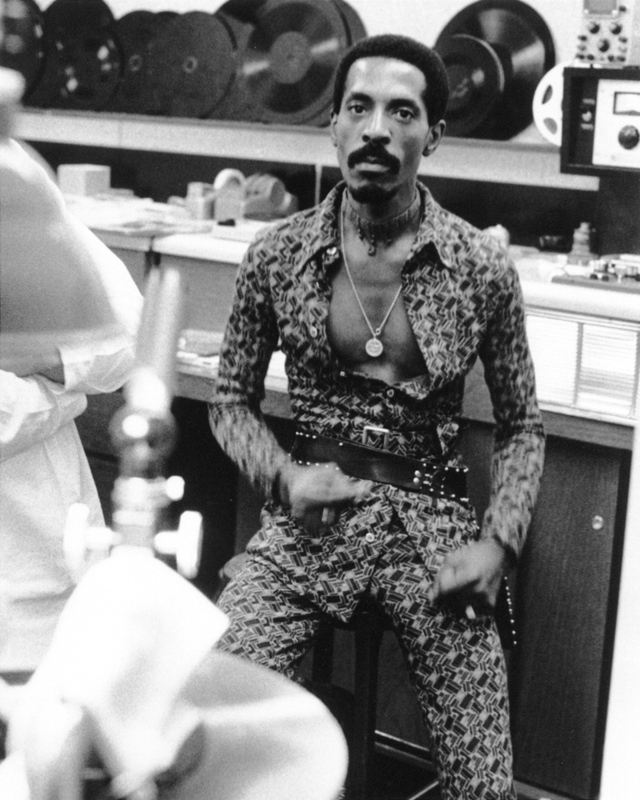 Ike Turner played a profound role in shaping American music. His band’s 1951 single “Rocket 88” is often regarded as the first Rock and Roll record. As a talent scout and A&R man, he discovered or recorded many blues legends, including Elmore James, Buddy Guy and Howlin’ Wolf. Turner moved to East St. Louis in 1954, and his Kings of Rhythm became a top rhythm & blues act in St. Louis. In the 1960s the group’s sound evolved into the pulsating Rock and Roll of Ike & Tina Turner. Famous for his boogie-woogie piano and whammy-bar guitar signatures, Turner produced hits such as “A Fool in Love,” “It’s Gonna Work Out Fine” and “Proud Mary.” Ike Turner was inducted into the Rock and Roll Hall of Fame in 1991.